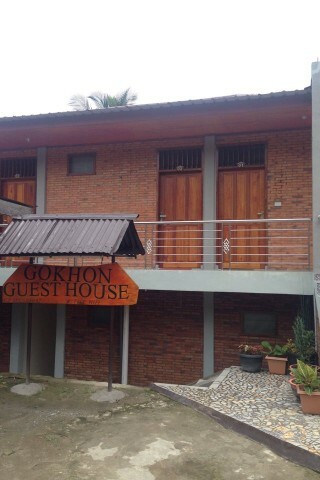 Gokhon Guesthouse is simply great value for money. New in 2014, rooms with sparkling tiles and great light are a class above similarly priced rooms in town. Big foam beds with colourful blankets, lockable cupboards, verandahs with chairs to laze on, hot water showers, Western toilet and free WiFi all come together to form something ideal for the budget traveller. We especially love the cleanliness of the place as well as the lovely owner – an intelligent, witty and polite man. The waterfront location tops it off. 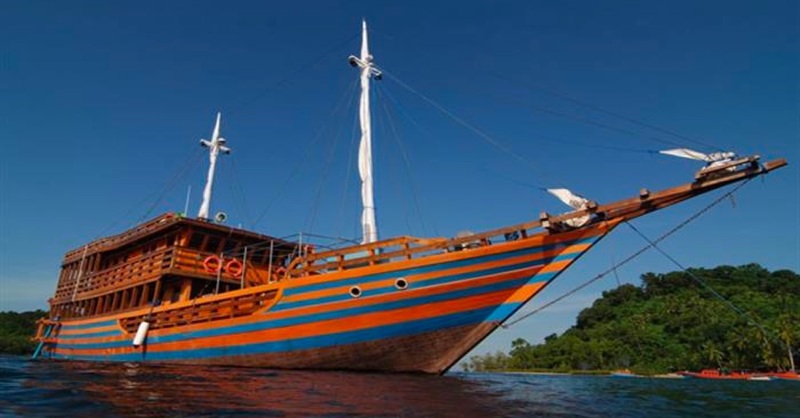 We hope that the owner keeps up maintenance of the place going into the future.